V&H Homes are pleased to offer to let this well presented, three bedroom detached bungalow situated in a quiet cul-de-sac close to Ashtead railway station, local amenities and excellent local schools. 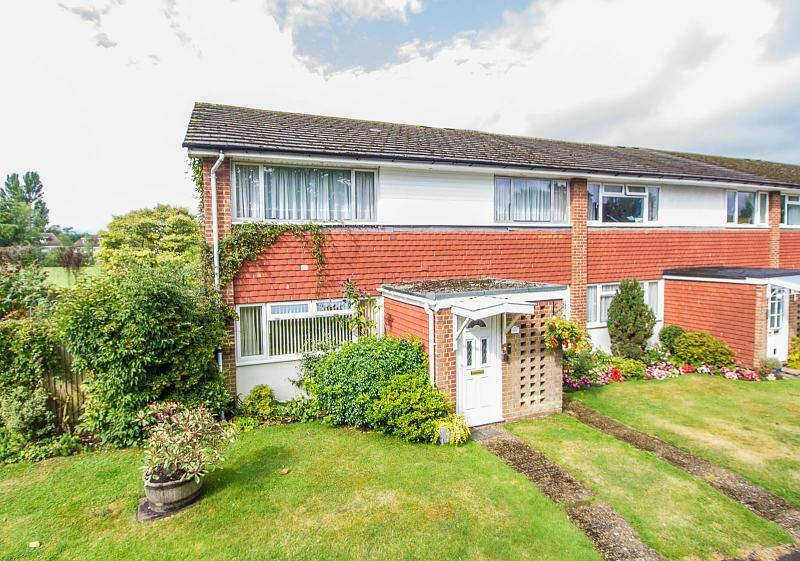 Located in the heart of Fetcham Village is this semi-detached, three bedroom family home. With an excellent sized private garden featuring a magnificent magnolia tree and with a large expanse of lawn. This excellent property is well located for outstanding local schools. A superb family home, recently redecorated and refurbished throughout in Read Road, Ashtead. The property comprises three bedrooms, a good sized living area, kitchen with new appliances, family bathroom, downstairs WC, large loft space and a large private rear garden. Spacious three double bedroom maisonette to rent in a peaceful, residential road. The property benefits from a newly fitted kitchen, and a private garden with storage shed. Offered unfurnished and available now. 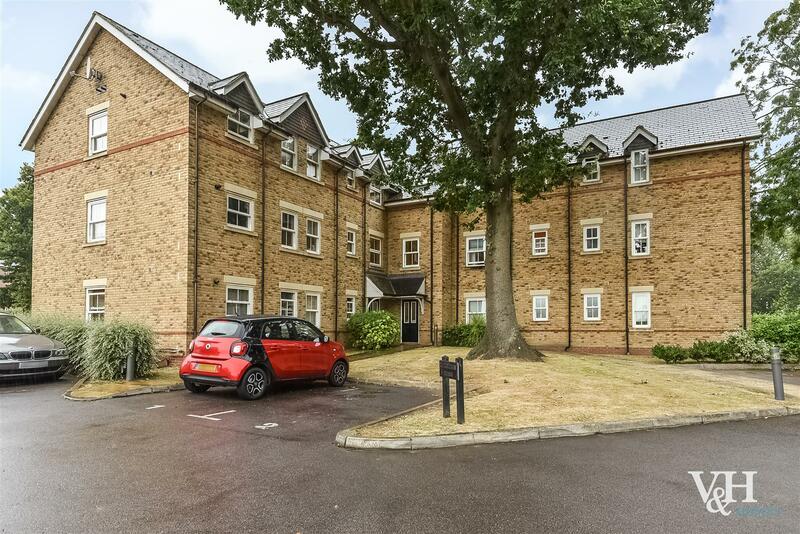 A superbly presented two bedroom two bathroom executive style apartment in a gated development with secure underground parking in the heart of Ashtead. V&H HOMES are proud to present this FANTASTIC ground floor maisonette, ideal for a couple or small family, which is in EXCELLENT CONDITION THROUGHOUT. This SPACIOUS and BRIGHT property offers three double bedrooms, a large lounge, kitchen, garage and a private and sunny rear garden. Large two double bedroom stunning executive apartment, located in the sought after Livingstone Park Development. In a quiet cul-de-sac off one of Ashteads premier roads and within walking distance of the railway station sits this charming two bedroom, semi detached Victorian House.